Shopping for X-Men Pop! Vinyl Figures? 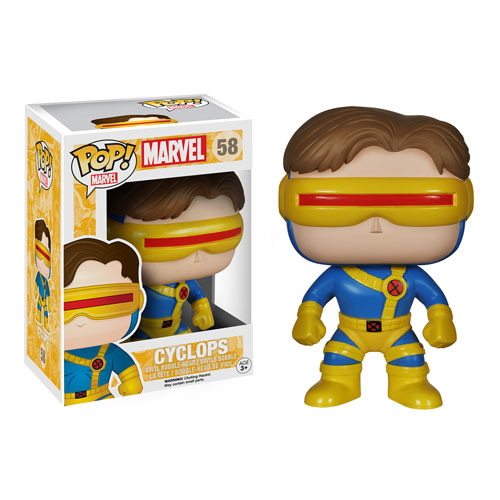 You can keep your eye on Marvel''s superhero mutant all day long with this adorable X-Men Classic Cyclops Pop! Vinyl Figure on your desk. In his classic blue-and-yellow suit, Cyclops stands about 4-inches tall. Ages 3 and up.